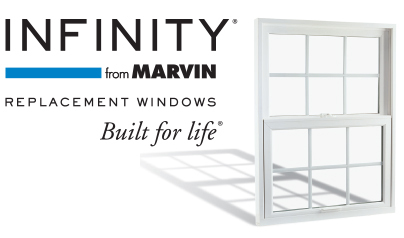 Daydreaming of new windows, but pondering about the best approach to making it a reality? Let us help you. 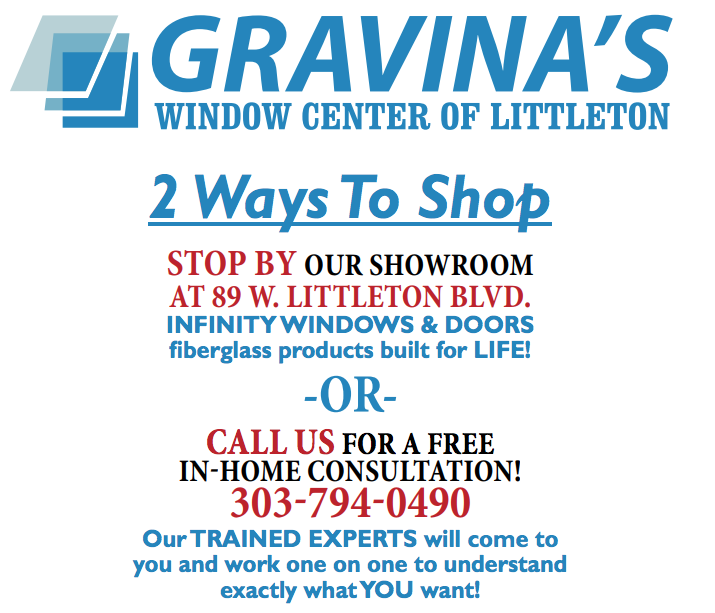 Schedule a free, no-obligation consultation with a Gravina’s Window Center of Littleton. We look forward to helping you and your home!